We can now offer our Rx8 owners remote tuning for their Rx8! all the hardware and instructions are sent out to you and RRP will remotely produce a new ECU tune which is bespoke to your car and modifications. 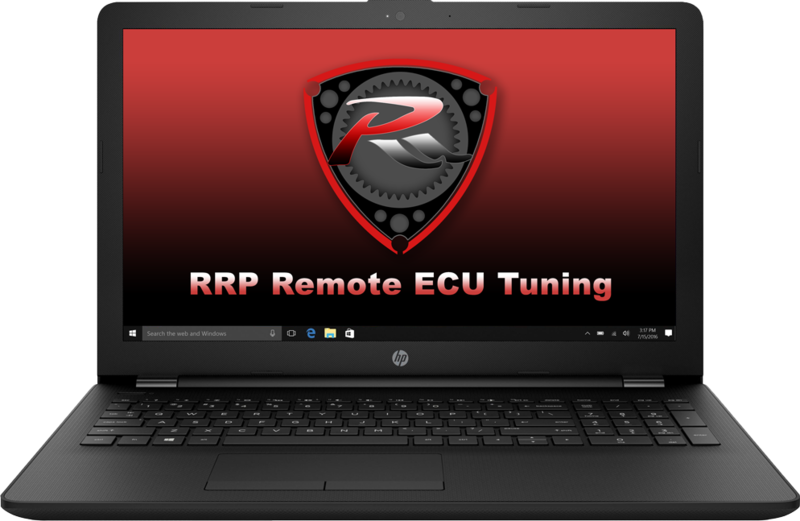 You buy the remote tuning package with the RRP shop here. We contact you regarding time scales and notify you of when the hardware is available for dispatch. All the hardware and instructions are sent directly you. You upload your base ECU file to the hardware and send the file to RRP via email. You perform a series of LOGs, this requires driving while the hardware records the engine sensor outputs which enable us to scale these and adjust other performance parameters. A new ECU file is produced by RRP which is sent via email which you can then download to your ECU. Process 6 & 7 will need to be repeated 4-5 times until the new file is complete. You return the equipment to RRP and your hardware deposit is returned. *Please note: A £200 deposit is required and is refundable on return of hardware. The Advanced package offers a full bespoke tuning service, horse power gains are typically between 10-20hp with increased power throughout the rev range. This service is aimed at those with serious modifications such as, full exhaust systems, intake systems and engine porting although performance gains can be found on a completely standard car. 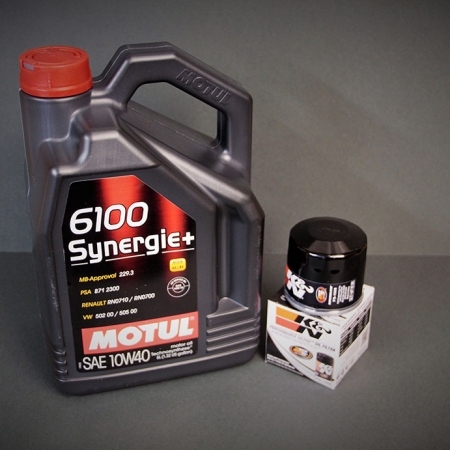 OMP oil injection rates – Inject more oil for increased lubrication and side-seal cooling. Rev limiter increase -Don’t want to stop at 9000 rpm? you don’t have to! Fan operation temperature – Increase cooling efficiency by lowering the temperature the fans operate. 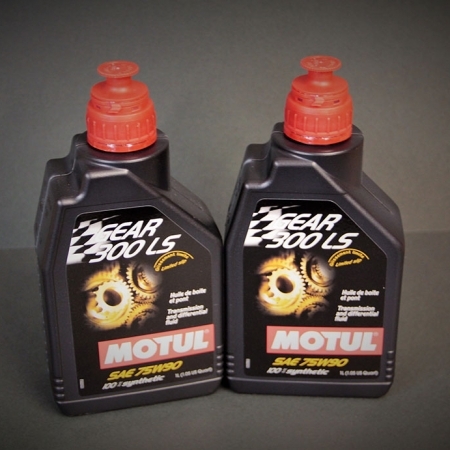 Low temp rev limiter – Prevent wear when the engine is cold by having a rev limiter. VFAD Adjustment – slight air flow advantage can be achieved by operating this sooner. 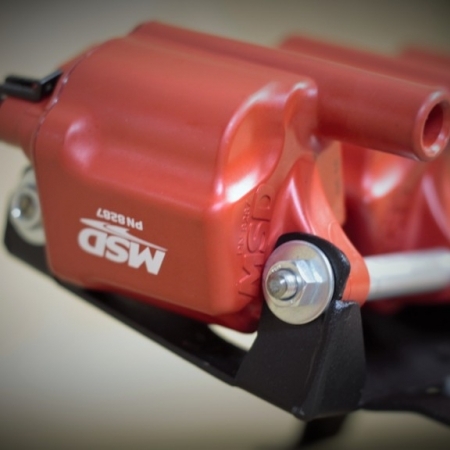 Fuel adjustment – Typically the Rx8 runs better on a leaner fuel map which increases power. Max load calibration – Needs to be calibrated to match what the engine can do post modification. MAF calibration – Mass Air flow sensor tells the engine’s ECU how much air it is getting and therefore how much fuel to add it to achieve the desired A/F ratio. Port opening adjustment – advancing the timing can lead to small gains. Ignition timing adjustment – Advance or retard the ignition timing to suit the modifications. 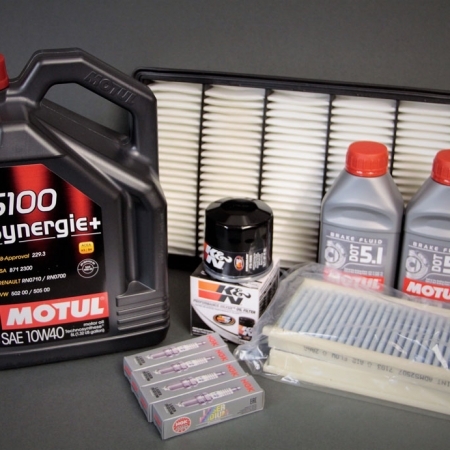 Can I change my intake system after a Remap? RRP do not recommend changing the intake system after a bespoke remap, this will throw out the sensor scaling. Can I change my exhaust system after a remap? The exhaust system can safely be changed post ECU tuning.